A behind-the-lens look into the lives of founders and investors. 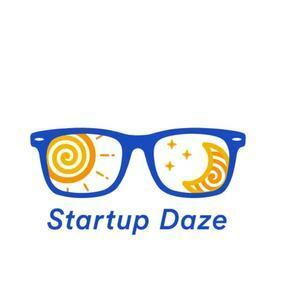 We found 1 episode of Startup Daze with the tag “wish for wash”. In this episode, Shannon and Jasmine talk about human centered design, the importance of learning and transparency, and how sometimes a Facebook status will lead to finding your teammates.